I’ve been working on an Android game for the past few months and at one point I needed to detect if a point (P) fell within the confines of an arc. I was surprised to find that Android’s API’s didn’t have anything to support this. After some Googling I still couldn’t find anything so I figured I’d post how I do it (partially in the hope that someone else might present a faster way ;)). So now, if P is > 0 and P <= r, I know that P is in range. Next comes the check to see if P is between A and B. For this we again need to remember that the arc is really just a slice of a circle. So, the first thing we need to determine is the degree at which P is from O (lets call it dP). Now we know where P actually falls, degree wise, in relation to O. All we have to test now is if P is between A and B. But, that’s not as easy as you think. Sure, if A = 5 and B = 20 and dP = 10, we know it is in between. What happens when A = 320 (remember that a circle goes to 360), B = 20, and dP = 10? Well, the A < dP would fail because A > dP but for us, dP is still inside the arc. 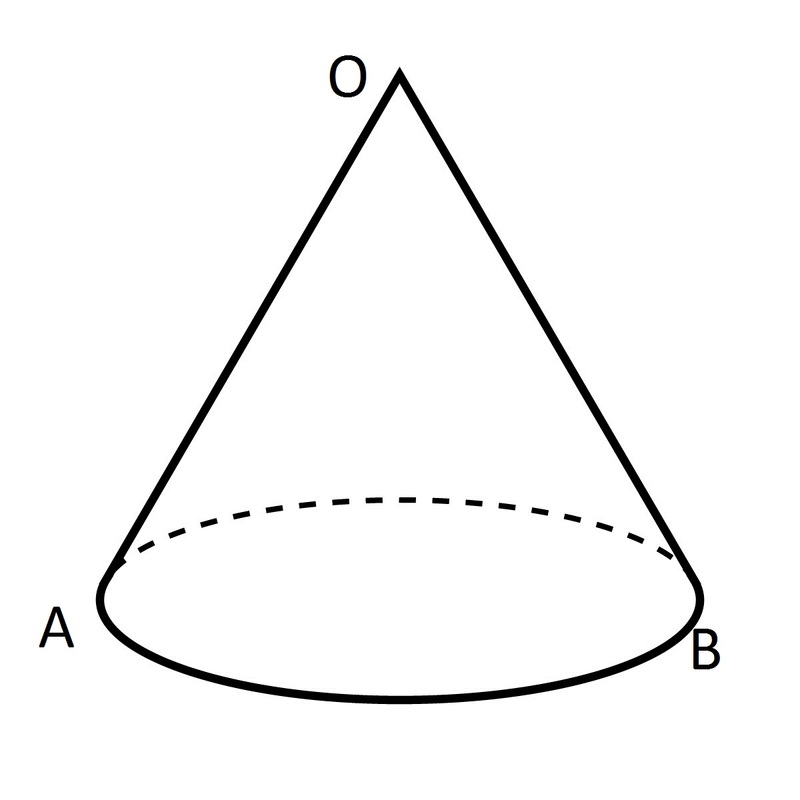 Basically, if B < A that means that B has crossed over the 360/0 point of the circle since A is greater that B. If this has occurred then check if A <= dP while dP < 360 OR check if dP <= B while dP >= 0. This covers any issues around the 360/0 point on the circle. If we don’t have the 360/0 point issue its just a simple compare of A <= dP and dP < B. You now know if P is within your cone! This entry was posted in Programming and tagged android, programming. Bookmark the permalink. You can use the dot product between the center line of the cone and the vector of the mouse.